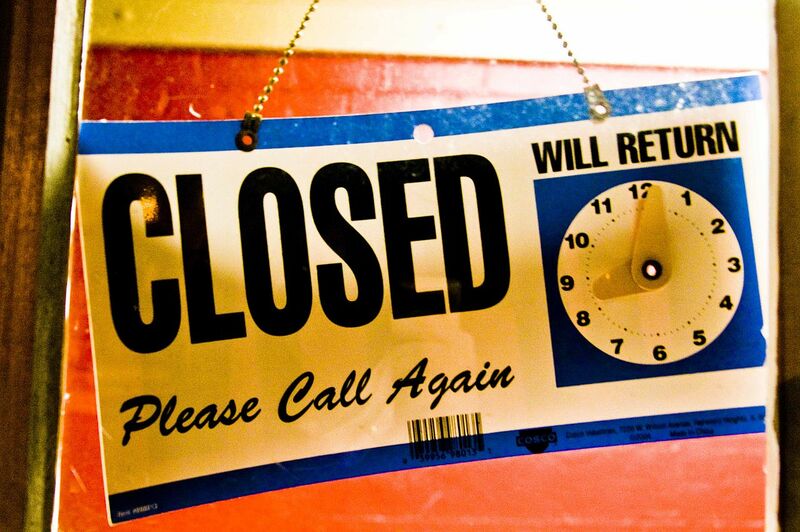 Due to unforseen circumstances we will be closed on Thur 12 December. If you require items for Friday, please order by 1pm today. Orders placed after this time will not be despatched until Friday 13th. This entry was posted in Agratech News and tagged agratech closure, agratech holiday, agratech sprayer specialists, www.agratech.co.uk on December 11, 2013 by agratech.